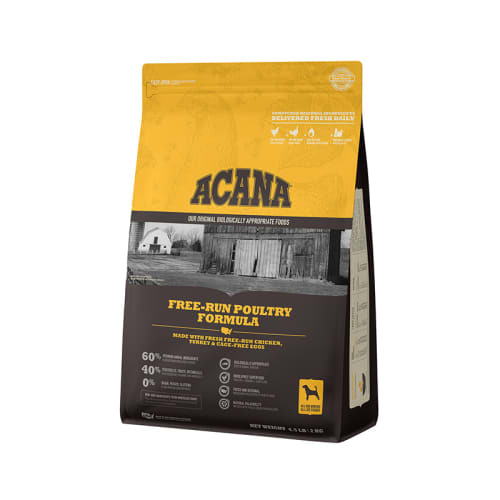 Brimming with up to 75% meat in richly nourishing WholePrey™ ratios, ACANA features a diverse range of free-run poultry, nest-laid eggs, wild-caught fish and ranch-raised meats – delivered to our kitchens fresh each day from local farms and waters. 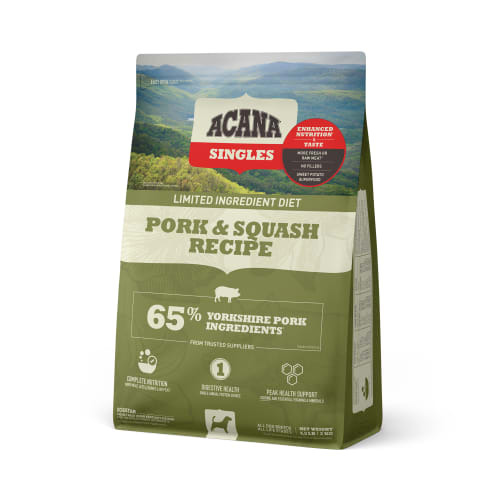 With award-winning kitchens, a world-class Research and Innovation Centre and our dedication to fresh, sustainably raised ingredients from trusted suppliers, we’re committed to constant innovation in making the world’s best natural dog and cat foods. 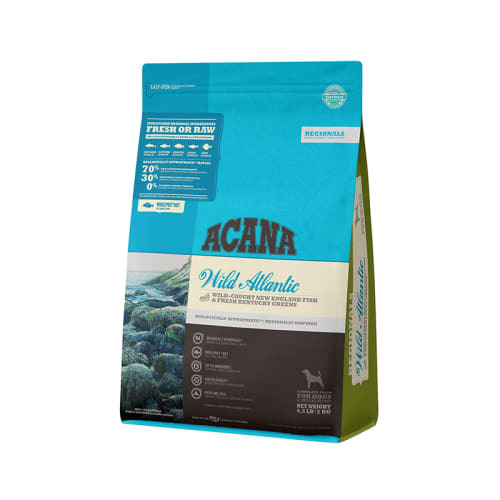 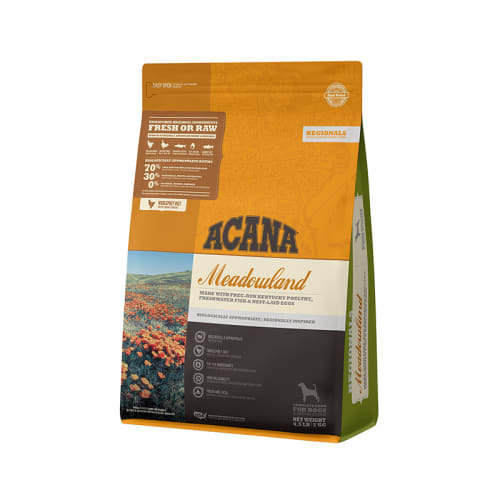 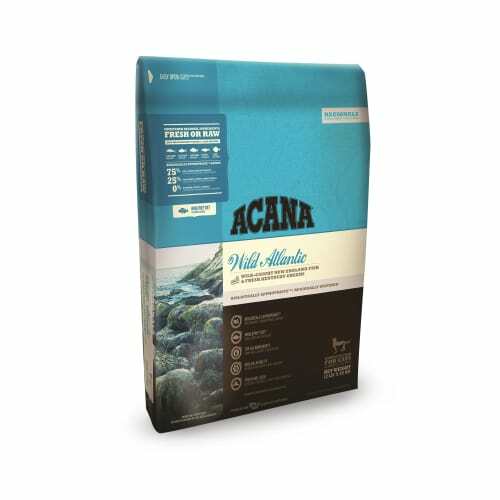 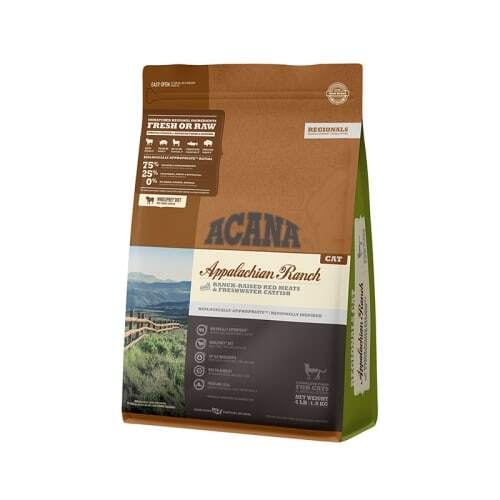 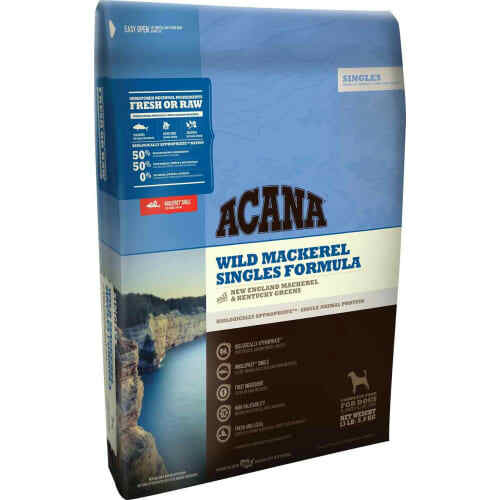 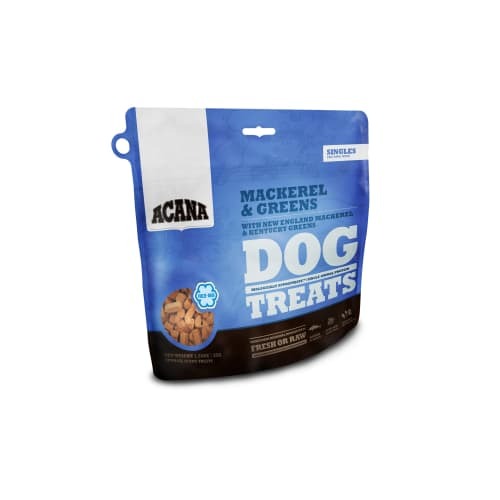 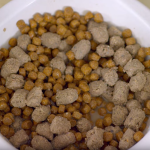 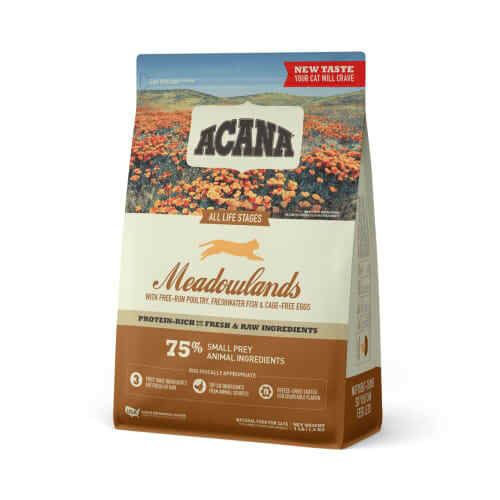 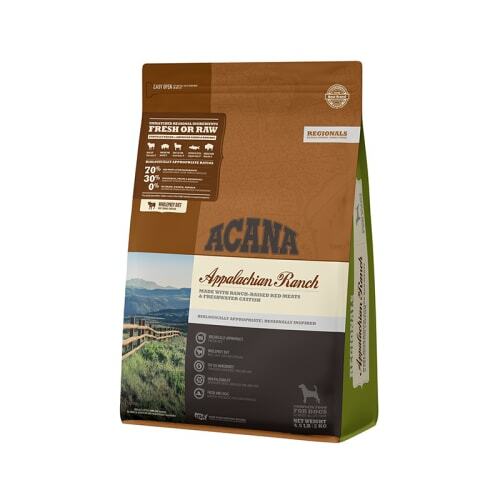 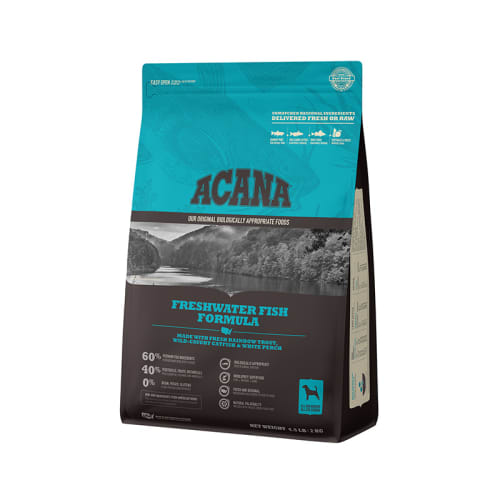 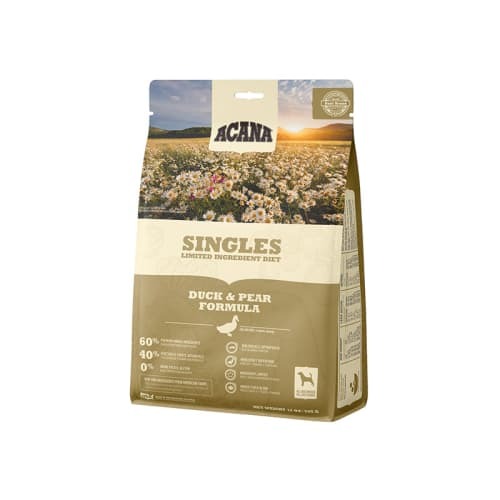 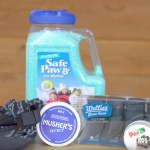 Buy ACANA dog and ACANA cat food! Please note: Due to Acana's policy, online coupons or discounts cannot be applied to the purchase of Acana products.